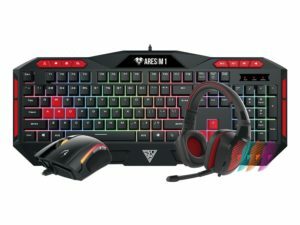 Amazon is here with a great deal offering Gamdias Poseidon M1 Gaming Keyboard, Mouse and Headset Combo (Black and Red) at Rs 2399 . Grab Now..!! How to Buy Gamdias Poseidon M1 Gaming Keyboard, Mouse and Headset Combo?